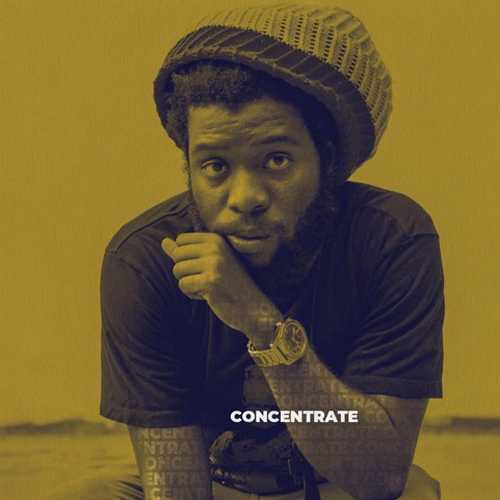 New video Iba Mahr – Concentrate. From the Gold Up Music camp comes this new impressive tune and its visuals from Iba Mahr. Gold Up is an independant music label created by Shifty from Sativa Sound. | Out February 8, 2019.